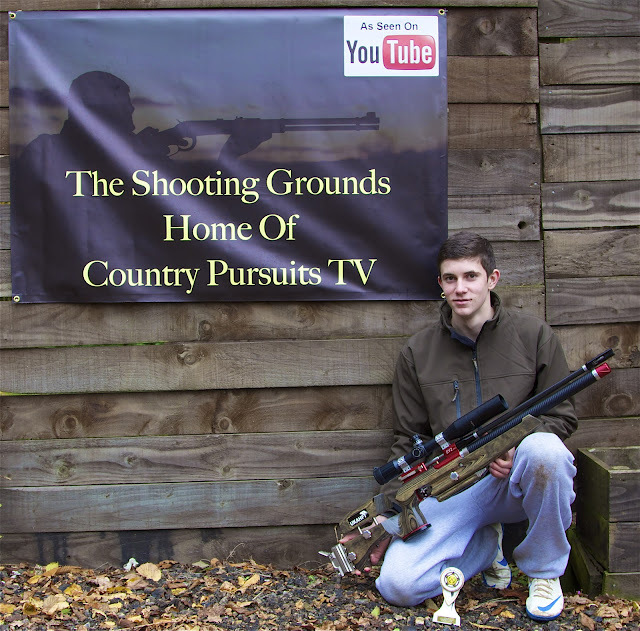 Country Pursuits TV has a young member that has been around for quite some time now. In fact Lisa has been around since well before the beginning of the CPTV channel. The daughter of my best friend showed an interest in shooting right from the word go. She has been the driver in many an episode of CPTV's hunting videos like Hunting with the Hammerli AR20 http://www.youtube.com/watch?v=1EUo-T1bGMA & Air Gun Rabbit Hunting with H&N Hunter Extreme pellets http://www.youtube.com/watch?v=fizrK1TgbdU and she is usually somewhere behind the camera being helpful in some way or another. However the rifle has taken a while to be finished (Phil is a perfectionist). So this weekend was to be Lisa's first time shooting a HFT style course at The Shooting Grounds in Hertfordshire. As her rifle was not finished I decided to let her use my new hunting rifle the Daystate MK4is. After a little tweak to the eye relief and a quick re-zero Lisa was (unbelievably) hitting the standing 30 & 40mm spinners at 40 yards. She soon got the hang of the holdover required from 8-16 yards and from 30-45 but had a little of a hard time understanding the hold under required to hit the small reducers in between these distances. That said I was confident she would do well at this friendly event. 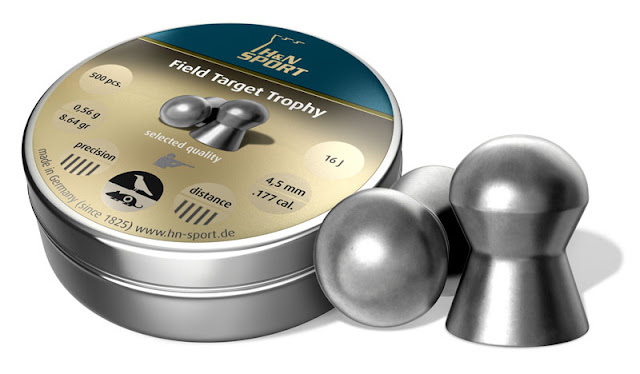 I have been shooting the MK4is for a while now and after trying a huge selection of pellets I have found the H&N Field Target Trophy 4.51 head size to be the best in this rifle. They seem to take a little less wind than other brands and group better than anything else I have tried. Lisa was real nervous at the start of the shoot but soon settled down once the targets started falling over. She was doing really well with the Daystate MK4is although it really is to big for her. My confidence in the gun was huge and I knew she could win the junior section if she kept her head together. Lisa is a natural shooter and her standing form's brilliant, I think once she has the custom rifle she could be a formidable opponent. She does have a lot to learn but I am more than happy for her to join me at HFT events whenever I attend (unless she starts beating me) I know there are some other great Junior shots out there like Becky Rawlings and Alex Honeywell but I think with some time and effort Lisa could be up there nipping at their heals. He has been a regular performer at this years HFT national series putting in some excellent scores including an overall win at this years RSN10 Memorial Cup. Alex finished 2nd place in the 2012 Junior section of the UKAHFT championships and could well be a contender for the Junior World Hunter Field Target championships next year. 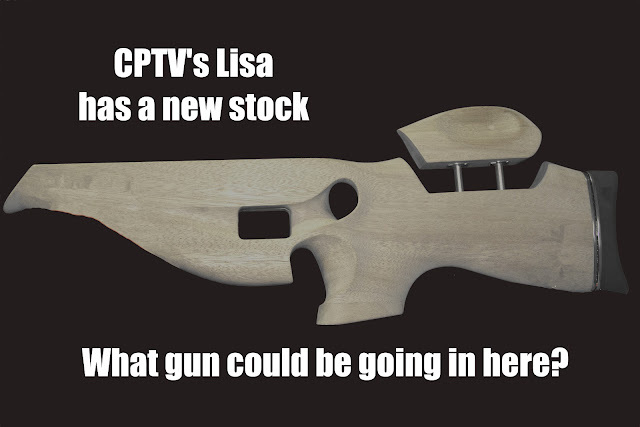 So how did Lisa get on? 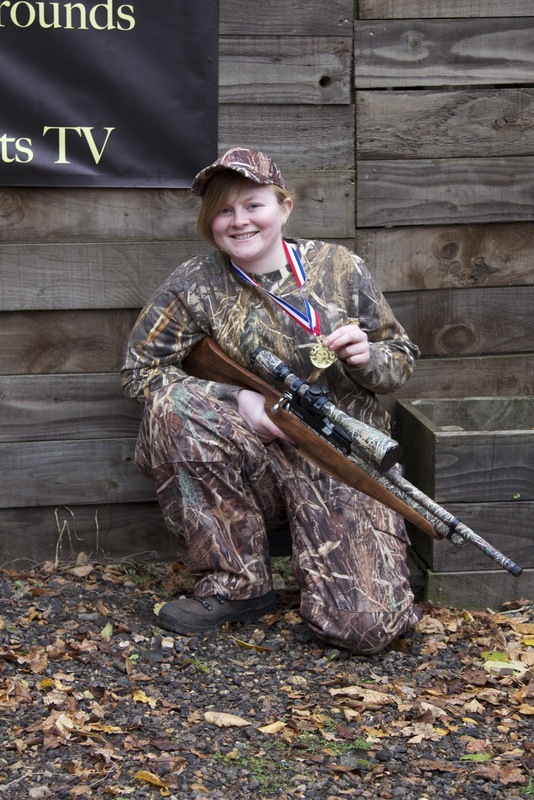 Well Lisa finished first in the junior section and would have taken the ladies trophy too if she had not been shooting as a junior. I am very proud of her and I have just got of the phone with her father and he is just so pleased that he could not really find the words to express it. I think we will be seeing a lot more of these two in the future. 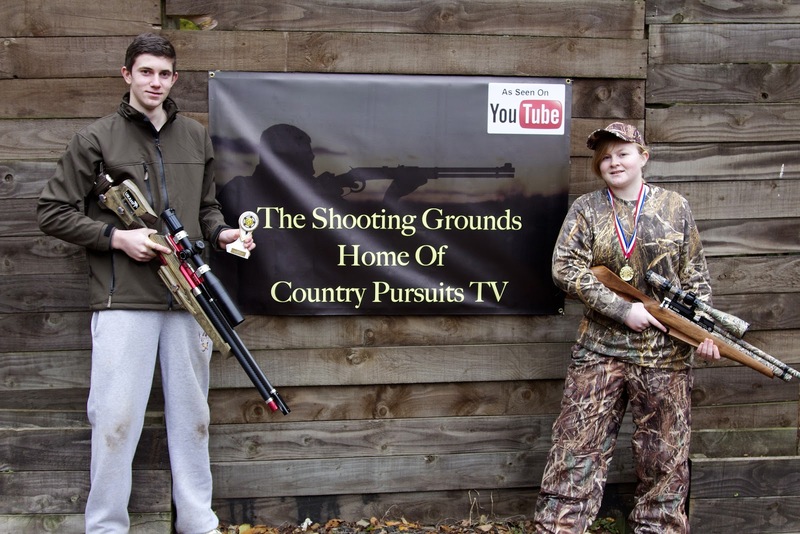 They both pop up on Country Pursuits TV from time to time so if you would like to follow their progress please subscribe to the channel. Content the sole property of Country Pursuits TV. Copyright will be inforced. Awesome Inc. theme. Powered by Blogger.